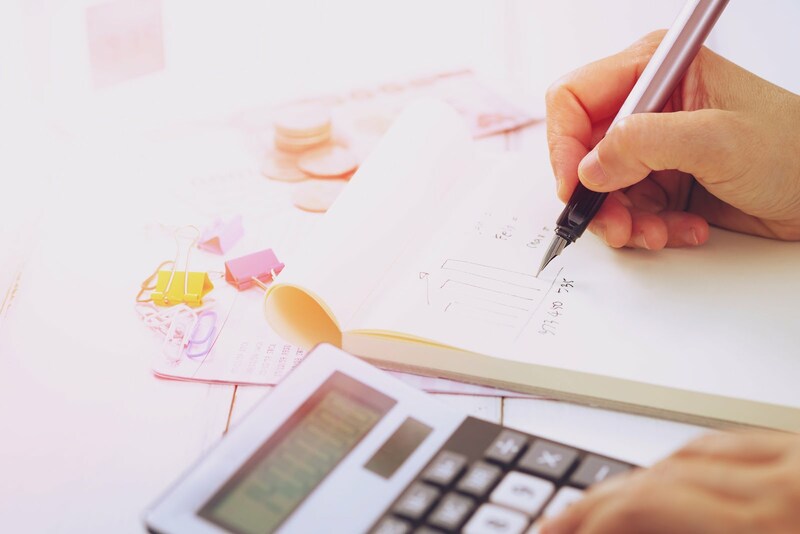 Hi all, it has been long since I've update my blog. Ohmygod I can't seems to be falling asleep even time only after 7am+ when the sun is out, feel so tired when I need to wake up early. Quitted school yesterday. Will continue to work until next year intake or until I have the money for private! Well oh well, today went out with Jiamin, while waiting for her at home I took some photo hehe. Went shopping at Orchard then later went to Loof for dinner. Cannot imagine I'm wearing the same outfit as Jiamin because I don't know what to wear and I ask her what will she be wearing so I can wear something similar to her, how I know it turn out to be the same only that hers behind there is a zipper pull and mine is some rubber thing. Got a taste of Yakult, can't find this in the menu. Look at my iPod touch casing! Got LED one hor, cool right? A guilty perfume for a girl who is always guilty. Let's start this by learning how to pronounce Liese. 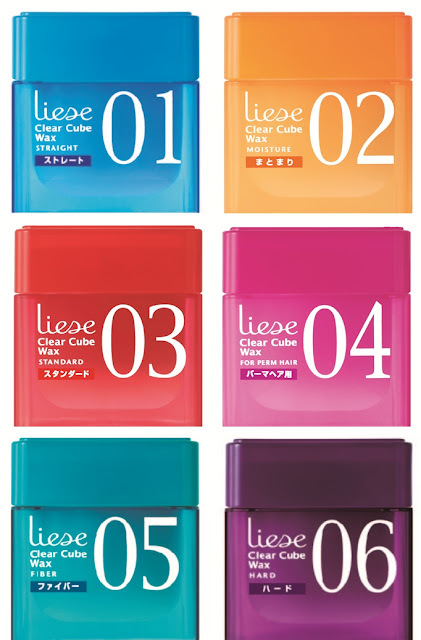 It is pronounced as "Lee-zay"
Liese is the No 1 styling brand in Japan. 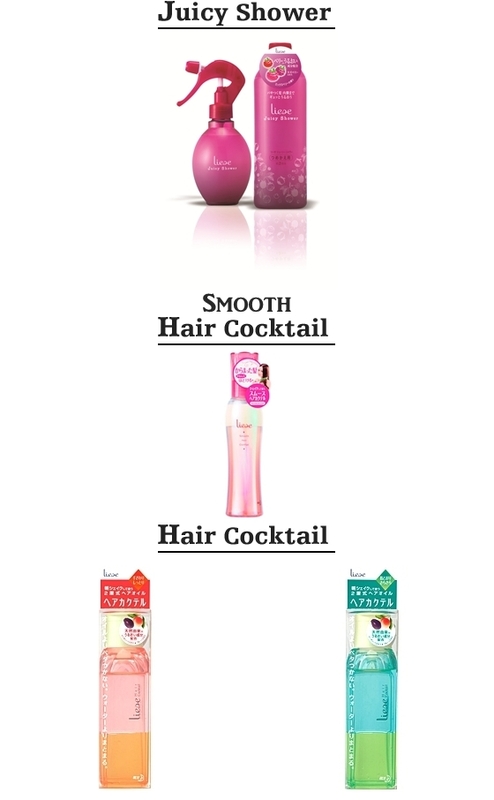 Their product are especially made for Asian hair, they have pretty packing and divine smell. 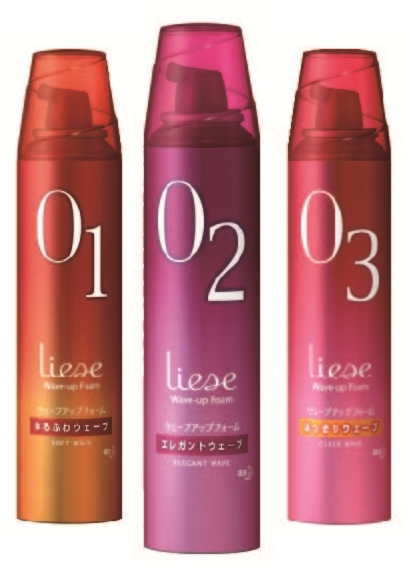 I'm going to show you a tutorial of how easy hairstyling can be achieved with Liese using the Hair treatment and Hair styling product. 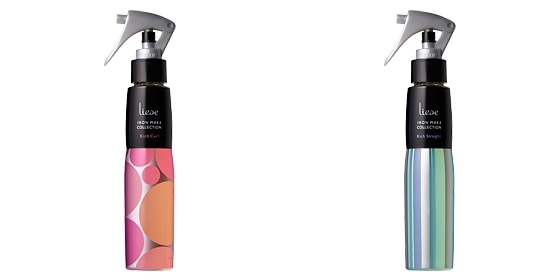 Below are the two sponsored product from TheSampleStore which I've choose. This is the difference after using one spray, result is visible immediately. Imagine if you use it every day, your hair will be anti-frizz. Below is a tutorial by me teaching you how to curl your hair using a hair straightener. Clip it and turn about 170degree and then you pull it outward. and tatda you got your curls. now do the same thing for the other side too. 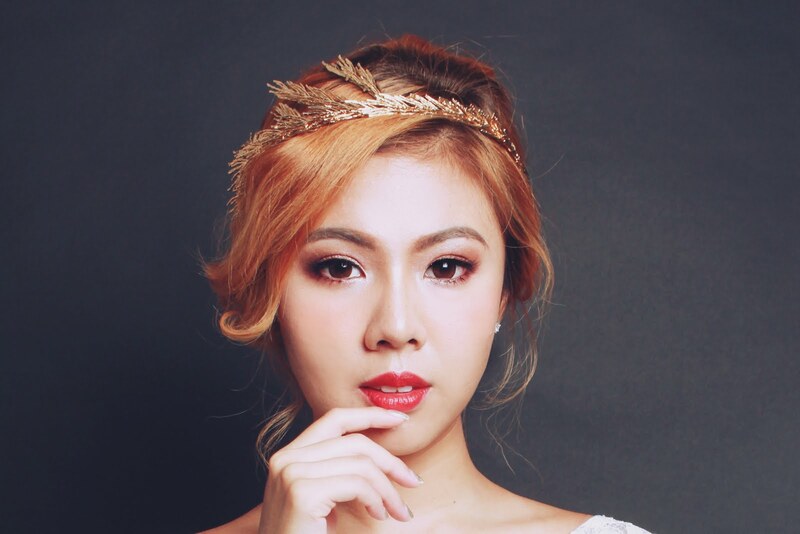 Twirl your hair like this, apply the wax as you go on. If some part of your hair is still not straighten like this you can always curl it again at the bottom. Remember to curl the hair at your back too! If you accidentally do it wrong you can always redo it by straigtening your hair out. Watson, Guardian, Sasa, Fairprice, etc. 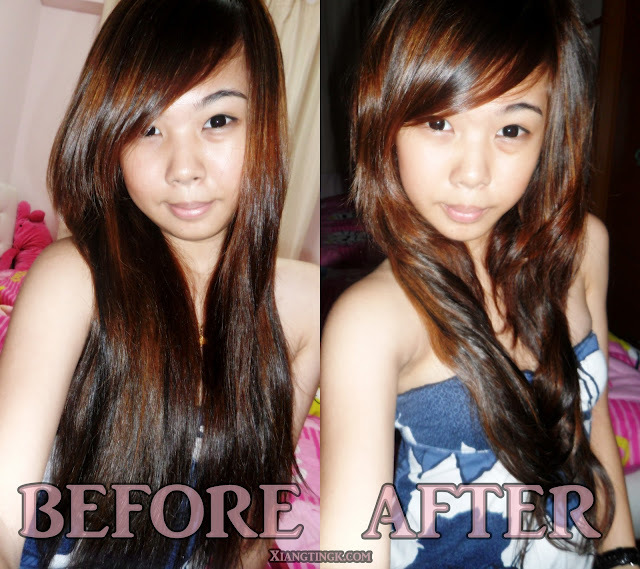 Anyway I'm using Liese hair colour Glossy brown, my first time using D.I.Y dye. It gives my hair a boost of moisture with a light scents of berry, it has no sticky feeling at all nor it is oily. Can see the result immediately also. 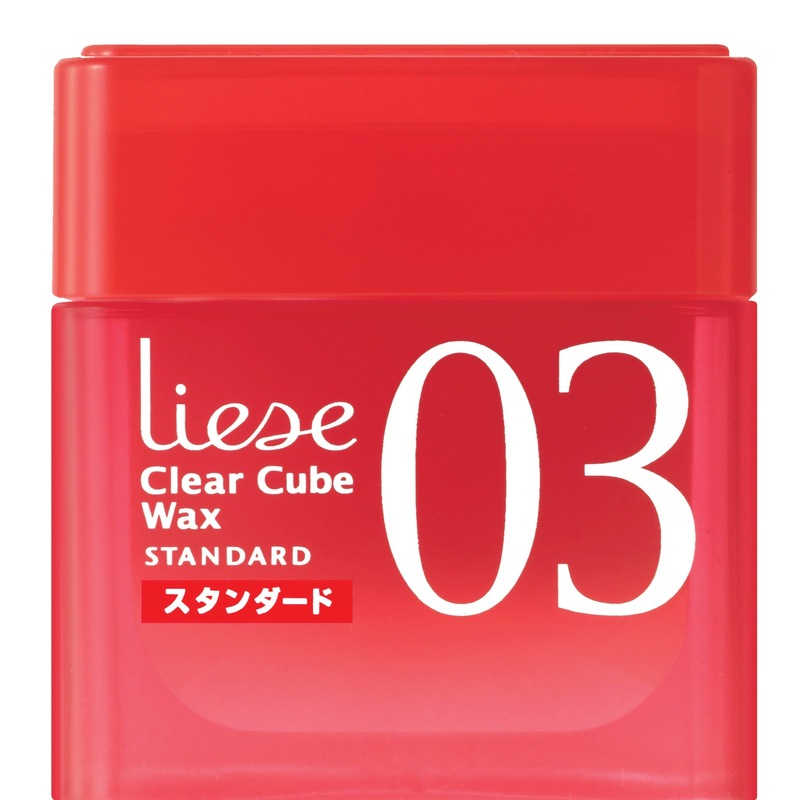 What I like is the packaging, it is in one of my favorite colour "Pink" and it is in a spray form which I no need put it on my palm, lather a bit and apply it to my hair which will cause stickiness. I choose No.3 because it has the medium holding power. The bigger the number the stronger it holds, they have a number range from 1 to 6. It actually depends on what kind of hairstyle you're creating. I choose No.3 because it is easy to control, I can make both straight and curl hairstyle with it but it might not hold long for the curl hairstyle as compared to the straight one I think. Today went to school and asked section head how do I quit school because my parent agree to let me quit school this morning when I asked them, because after I've quit school I can work and save money to study at Top to Toe 3 years later and apply for Beauty therapy again on December 2010. And section head ask me not to quit he said I can get a transfer letter from my class advisor to transfer to another course I desire! So cool right? He said getting a transfer letter and apply it as a student is better then quitting and then applying for a course again. Why no one told me this earlier?!?!?! And yesterday I went to Sentosa for a Spooktacular halloween event, didn't took much photo but I got some photo of people dressing up in costume. There are a total of 4 attraction but I missed one which is the Tiger Sky Tower because the wind is too big so that attraction is closed. I just notice this picture of mine look like a lady whom dress up as a ghost yesterday. This was taken last year November. A side by side comparison below.